For those of you who love the romanticized idea of a cruise voyage but don’t want to actually take a trip across the sea, just a stone’s throw away from Los Angeles sits your opportunity to play on a ship for a day without having to leave the bay. A historic ship, The Queen Mary, sits in Long Beach for visitors to explore. Lucky for us, Christmastime on this ship is particularly magical. 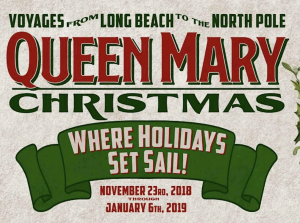 Holidays are currently in full swing at The Queen Mary and will be until January 6th of 2019. The bow’s are decked and there are plenty of activities for everyone in the family. 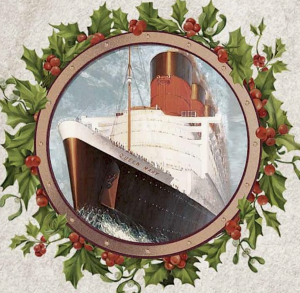 History buffs can explore the ship’s magnificent art deco architecture while admiring the twinkling Christmas lights. Kids will have the opportunity to get a picture with Santa in the captain’s deck, read stories with Mrs. Claus in the Starboard Lounge, and make gingerbread houses in the Gingerbread Village where they can see an elaborate gingerbread replica of The Queen Mary while watching a 4D adventure of the classic film, “The Polar Express.” If you need to burn off some energy from sneaking candy treats at the Gingerbread Village, the family can pop up to the Sports Deck where it is turned into an ice rink this time of year. It’s the perfect opportunity to have that winter feel even in Southern California. With a 180 degree panoramic view of the ocean, there will not be much to complain about, or any lack of sights to see as you glide around the deck! In regards to decor, a simple stroll around the ship will keep one highly entertained. The ship’s bow has a 80 foot tree with animated and synchronized light shows, while the Promenade Deck has a canopy of lights with holiday decorations all about as you move from attraction to attraction. Carolers and live music are all around for you to enjoy! If you really want to get into the spirit, you can purchase special tickets for a breakfast with Santa to start your day, and dinner reservations for their 3-course Holiday Dinner Show inspired by the Andrews Sisters. 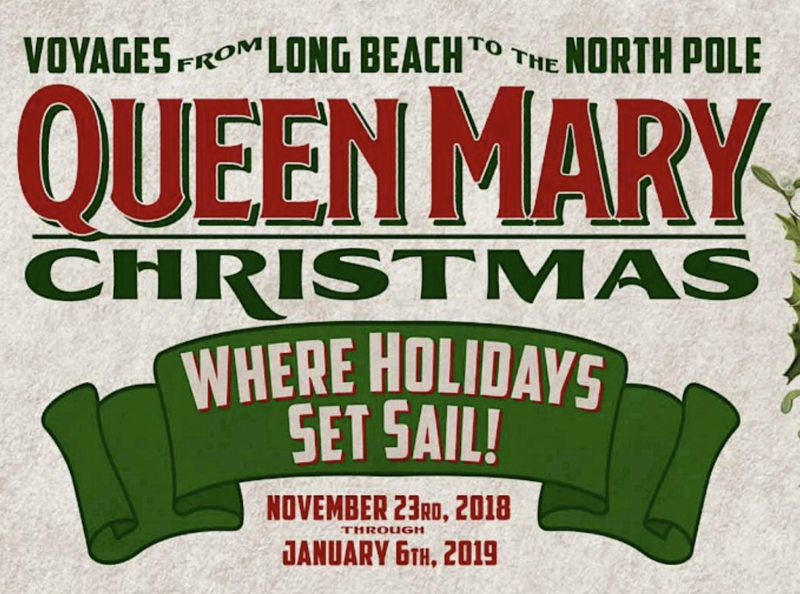 The location of The Queen Mary in Long Beach is approximately 40 minutes south of Hollywood and Beverly Hills. Want to get a sightseeing tour of Tinseltown when in Los Angeles? 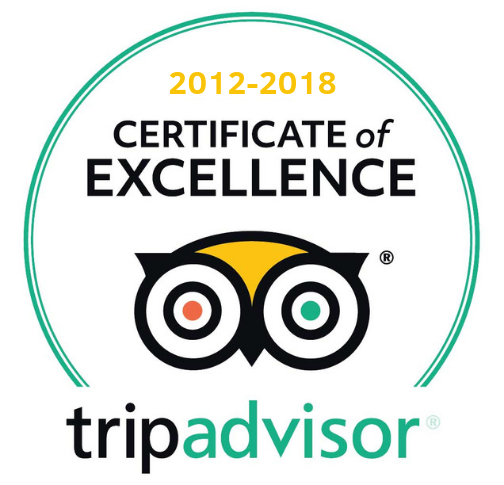 Check out our many private customizable tours of the city with Glitterati Tours.